8:00 a.m. until the cookies are gone! For those who do not particularly like slaving in the kitchen to make all different kinds of cookies, a cookie walk is the perfect solution. 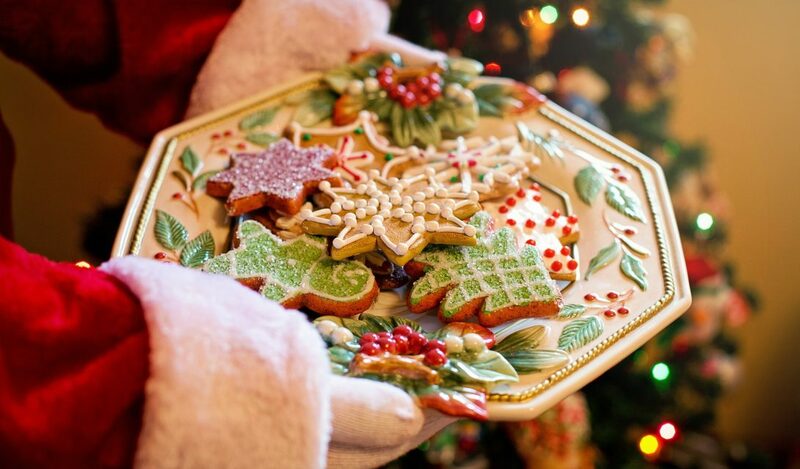 You get to leisurely walk throughout Highland Hall and choose from many assortments of cookies to put together however many dozen you would like. You can bring you favorite cookie tin or if you forgot it, we will have containers provided. Cookies will be $8/dozen and the sale will run from 8:00 a.m. until the cookies are gone! The cookie walk profits will go towards our youth attending the National Youth Gathering in 2021. We will be making sugar cookies, cream wafers, thumbprints, and buckeyes just to name a few. The cookie walk gives you a chance to put together a fresh from the bakery cookie assortment with a simple stroll around Highland Hall.